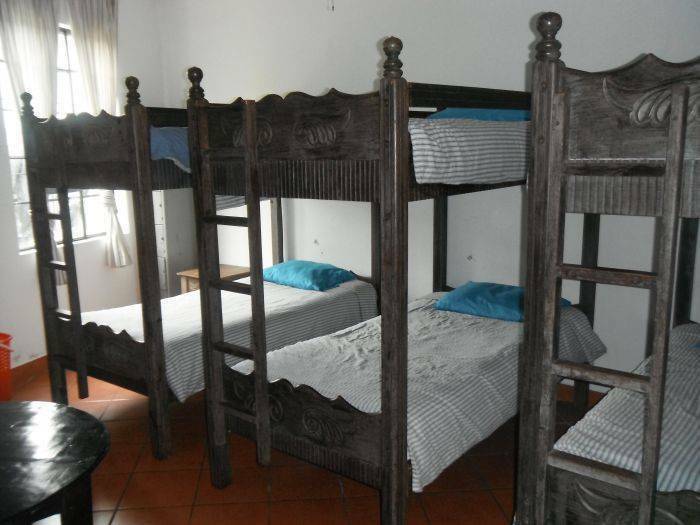 Mikaso offers you 15 private rooms (Lake or garden view) and 2 dorms. Included with your room: wi-fi, filtered water, hot tubs access, pool table, full-equipped kitchen, concierge desk, terraces, restaurant($), spa services($) and a meeting room($). Bienvenidos! Mikaso Hotel is a well kept secret - Free wi-fi, free filtered water, free hot tubs, free pool table, nice and well-equipped kitchen, concierge desk, 2 terraces, restaurant, spa services and meeting room onsite. 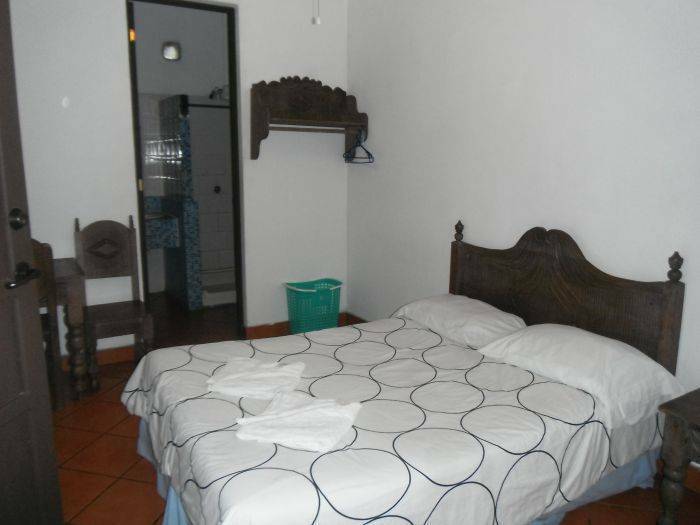 We have 2 dorms + 15 private rooms, garden or lake front view. Bienvenidos! Free wi-fi, free filtered water, free hot tubs, free pool table, nice and well-equipped kitchen, concierge desk, 2 terraces, restaurant, spa services and meeting room onsite. Titled/marble floor, private bathroom, electric or gas tank hot shower, work desk, garden or lake view, bed linens and towels included (free). 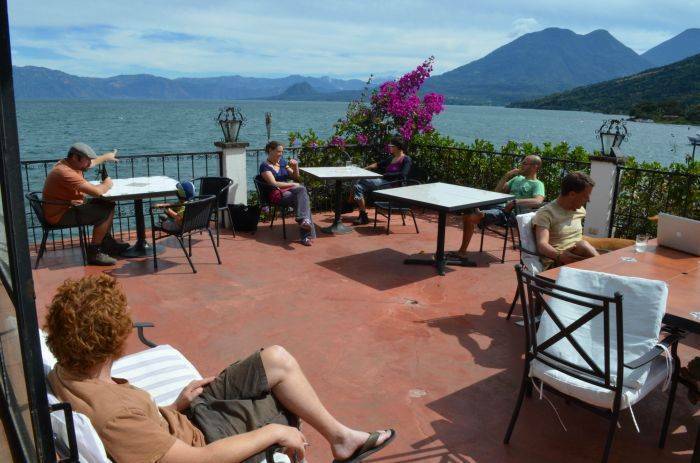 We are located around stunning Lake Atitlan in Guatemala. Atitlan was said to be the most beautiful lake in the world - it's immensity reaches 130 squared feet and its water is crystal clear. 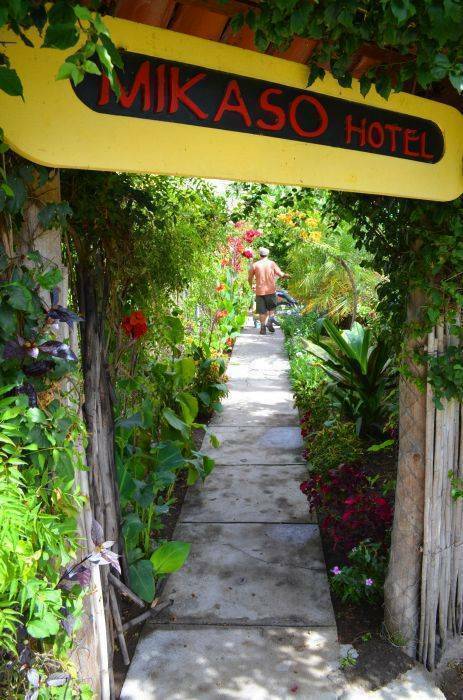 More precisely in San Pedro La Laguna, the most vibrant town of the lake. San Pedro is a famous place to learn spanish, to volunteer, to party, to hike, to enjoy the lake and to learn about the Mayan culture & its traditions. 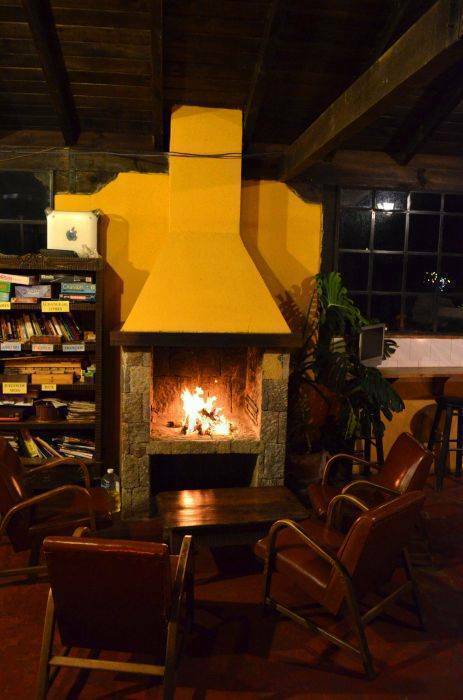 Fusion of Guatemala, Canadian and International cuisine. Breakfast, lunch and dinner served daily from 7 am to 9 pm. First night non-refundable if booking cancelled within 48 hours prior to arrival day. 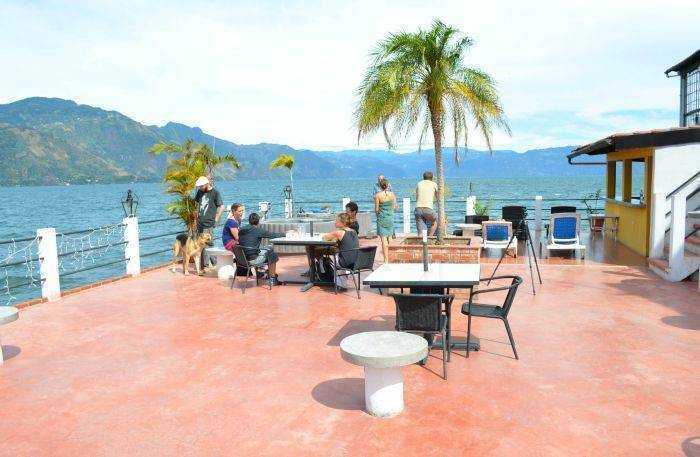 We are located in San Pedro La Laguna, by beautiful Lake Atitlan. Right on the lake side foot path, 5 minutes walk away from the dock to Santiago. You can find us on google map searching Mikaso Hotel. Contact us directly if you need help organizing your transport & shuttle.